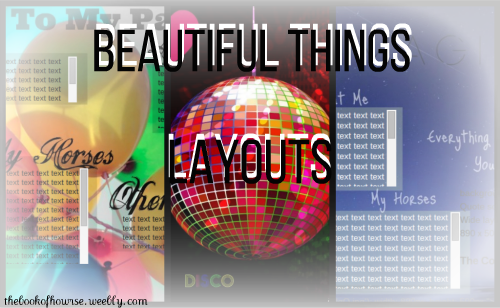 You MAY NOT "share" these layouts with others. If they want one, give them the link to this page. You MAY NOT remove the credit to a layout. I have always put my credit in the bottom so it doesn't take away from the layout, so don't abuse my trust and crop the image. That's stealing. You MAY NOT try to claim them as your own, or as anyone else's. They were made by me, and I give you the right to use them, but you can't try to take it for your own. You MAY NOT change the image, or add your username. 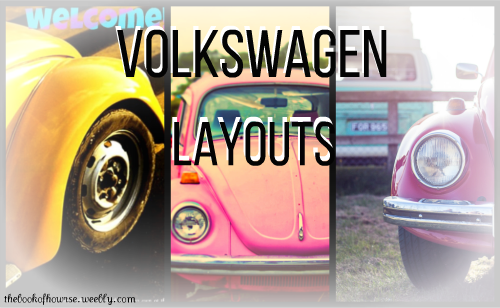 You can order a layout, custom made, from me, for free. But pre mades are just that: pre-made, in their entirety, and thus not modifiable. 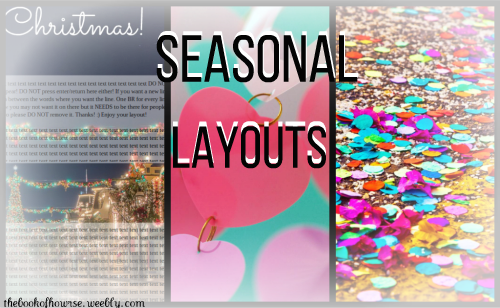 You MAY NOT offer these layouts to someone else. Even you link back here. 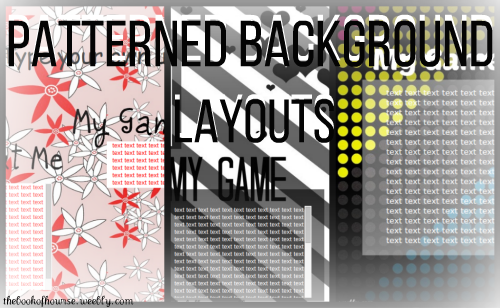 These layouts may ONLY be offered for use from this website, and no other, unless I put it on the website myself, or have told you that you may. If you don't follow these, you can be sanctioned or reported. 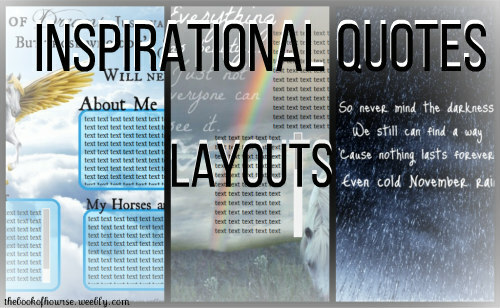 Just pick one of the categories below to view the layouts in it! Click the image to see the category contents. 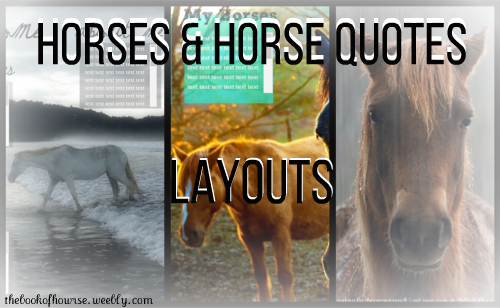 If you've never used a layout before or are having trouble, just click here for the help page on putting a layout on your page.